Arne Duncan, our current Secretary of Education, best known here for his stint as one of many CPS CEOs (and his mad b-ball skillz), seems frustrated and confused. Armchair pundits who say our schools are doomed to fail. Armchair pundits who say our schools are fine. Overconfident inhabitants of alternate universes (don't fret, he means D.C.) who are unable to listen to opposing viewpoints. Those who might be, "...advancing false narratives about a federal takeover of schools by mind-controlling robots." Armchair punditry alert: we hope this is Duncan being facetious. People raising expectations! People raising standards! Real-time data gatherers who will help inform whether the courageous reforms are working. Finally, he admonishes anyone who feels poverty and education are inextricably linked, and we're guessing a large percentage of us outside the bubble believe this. According to Duncan, those people use poverty as, "a catch-all excuse to avoid responsibility." In Arne's world, the virtuous and responsible path is to continue trying to solve poverty by throwing money at the problem. Anecdotally, it doesn't seem throwing government money and resources at poverty has ever worked. So who's living in the bubble, Arne? Teachers, law-enforcement, and social service providers see first-hand the effects of poverty: agitated, weary students; absent parents; neighborhoods overrun by gangs. Duncan shows he's doesn't have a foot on planet Earth by suggesting that those who choose to disagree with him are wrong and irresponsible, while those that do agree with him are courageous realists who are willing to overlook the beast that is poverty. 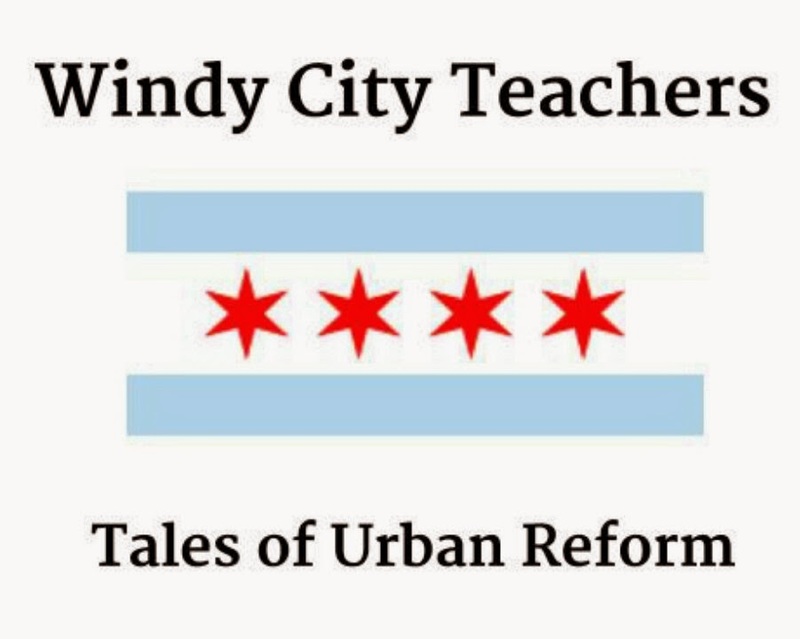 Labels: Arne Duncan, education reform, what? !